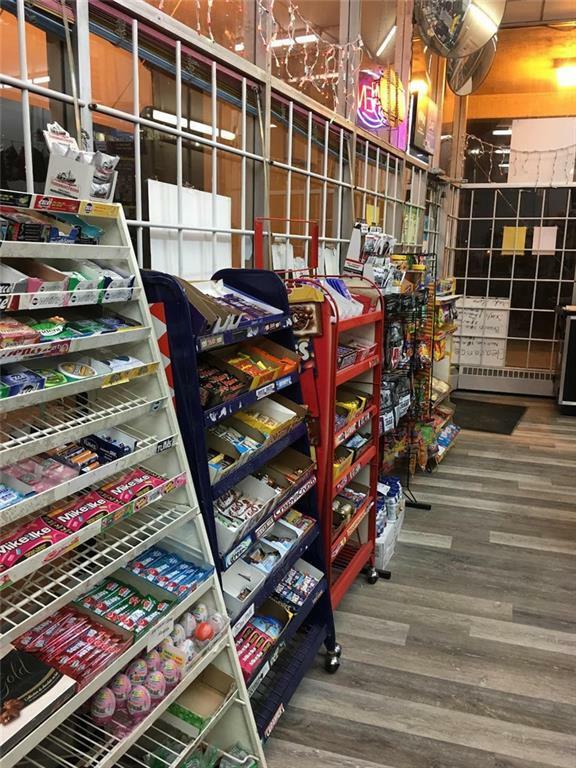 Profitable small convenience store located in downtown west. Rent $2,050/month, size 1,100 sf, 1 full-time employee needed for operation from 9am-10pm 7days/week, could also close during the weekend, great family business. 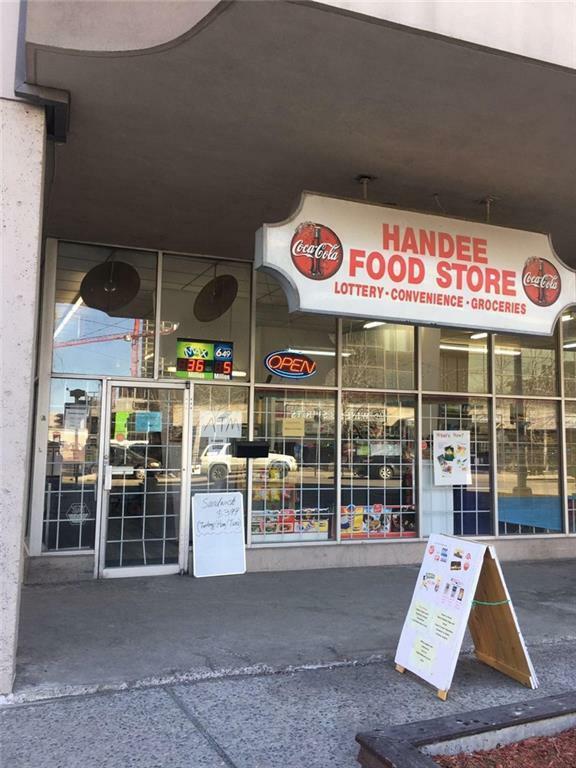 This C-store is well-known for its service over 30 years, and has many loyal clients from the nearby office buildings and apartment buildings. 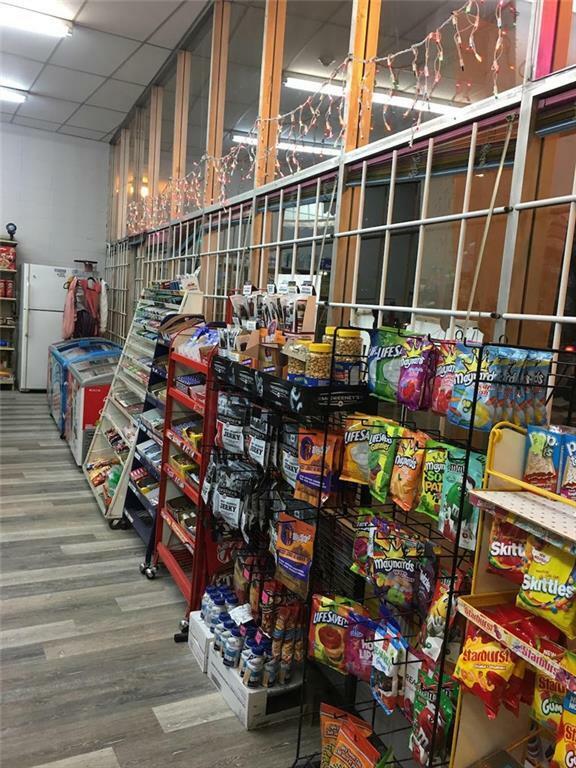 The store carries typical convenience store lines and Coffee & Deli. No experience necessary. 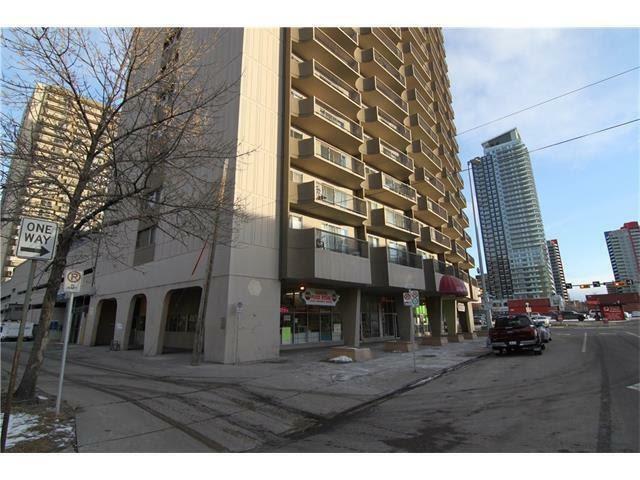 Seller will train to ensure smooth transition. All viewings by appointment. Please do not approach the staff directly. Thank you.